An old or worn drive belt can degrade the sound quality of your Roksan Radius 7. 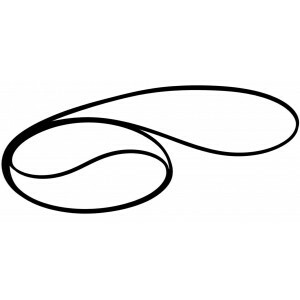 These replacement belts allow your turntable to perform at its best. Revive your Roksan Radius 7 turntable by replacing your worn out or stretched turntable drive belt which can have a negative impact on your turntables sound and its ability to maintain a regular speed. 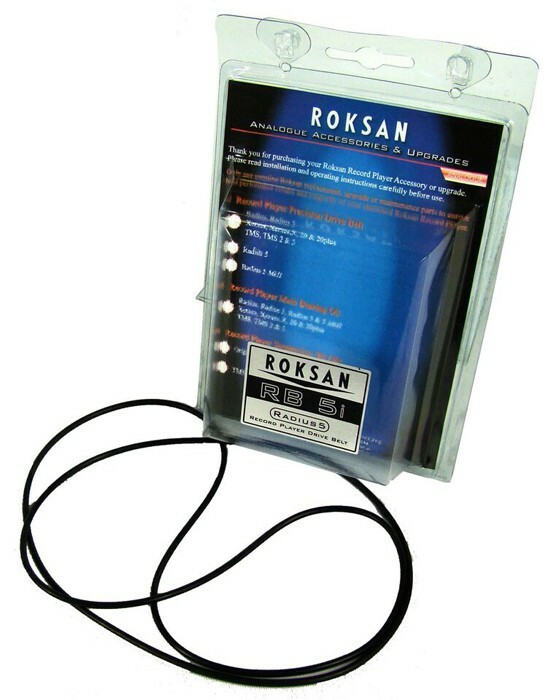 This is an official Roksan drive belt, made from silicone to keep your turntable performing at its finest.